The European Parliament has proposed to implement a European strategic plan for the production and supply of plant proteins, both for feed and food. Parliament is calling for the European Commission to take immediate actions to avoid any reduction in the current production level of protein crops, particularly legumes given the environmental benefits they deliver. Dr Pete Iannetta, researcher at the James Hutton Institute, says: “For the environment, legumes have a low carbon footprint, because they require no nitrogen fertiliser, which can result in less greenhouse gas emissions and less water pollution from crop production. In addition, the European Parliament is calling for the establishment of a European platform, supported by the European Crops Market Observatory, to identify protein cultivation areas, determine protein production capabilities (species and volumes), and catalogue all research done so far on proteins. 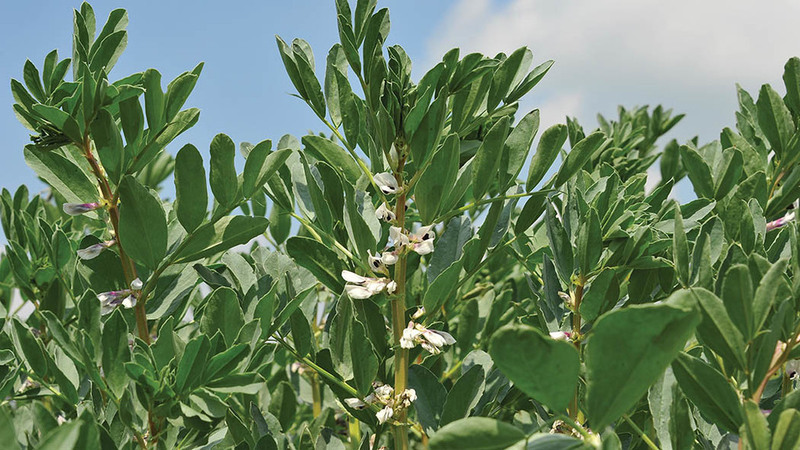 The European Commission has committed to publish a protein plan for Europe, which will define the road map to promote legume production within Europe, before the end of the year.